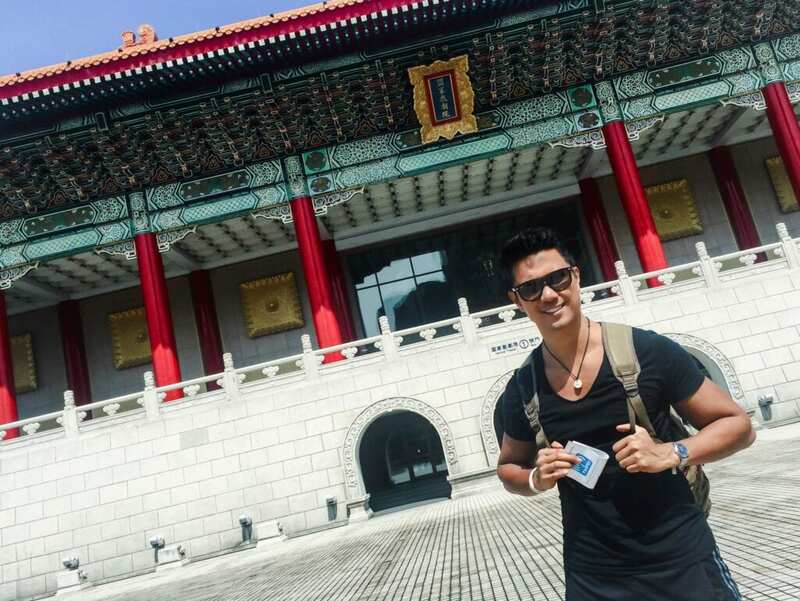 Taiwan has always been a destination I’ve always wanted to visit. 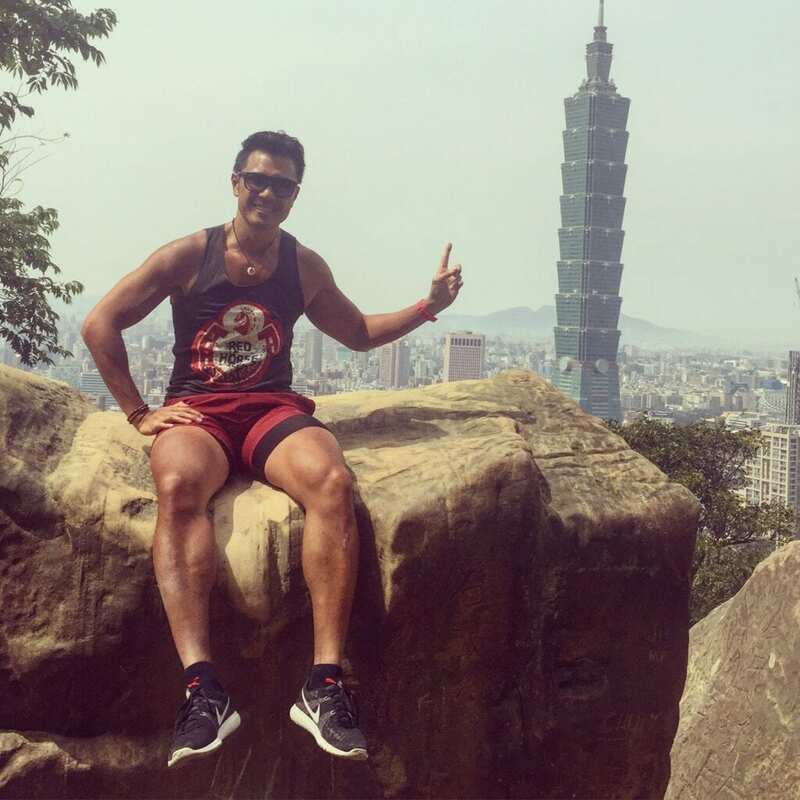 But for some reason, I never made it a priority to travel to Taipei over the years. 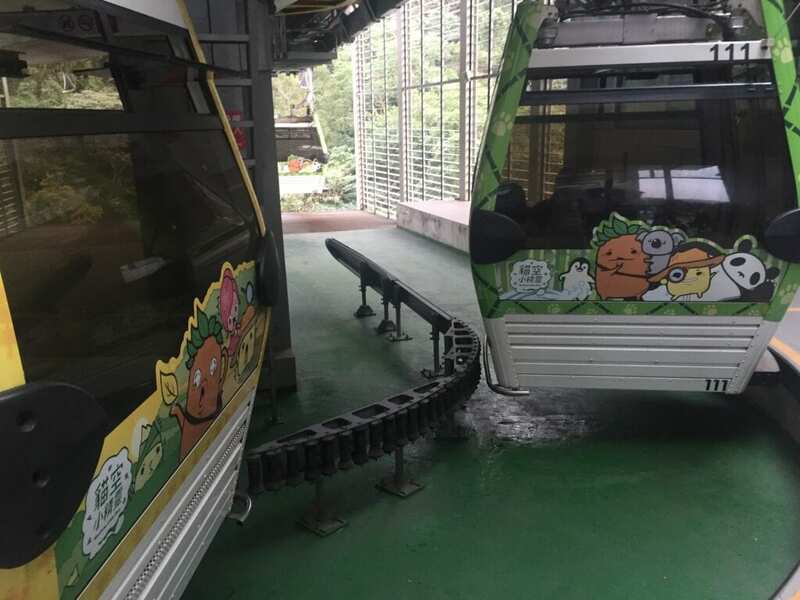 The things I expected from Taiwan were these (based on NO RESEARCH whatsoever): Night markets, street food, bubble tea, and Hello Kitty plastered all over in some of the best hostels in Taipei. To my surprise, my presumptions (granted, there are only 4 – and not very good ones) were accurate. I mean, the moment I stepped out of the metro from the airport, I saw a night market with a bunch of street food vendors with a flag of Hello Kitty drinking bubble tea (Ok, I may have exaggerated the last part about Hello Kitty– but you get what I’m saying). Also, I had this unrealistic idea that I would just waltz right into the middle of the city the moment I stepped out of the Taipei airport. I had this impression that Taipei was this little itty bitty city considering the size of Taiwan on the map. But to my surprise, it wasn’t the case. 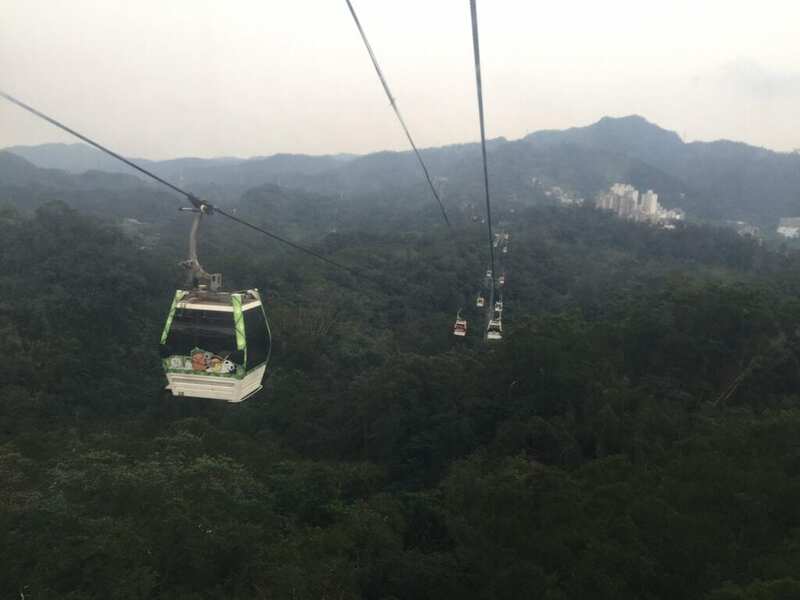 The distance from Taipei Taoyuan airport to the city center took just over an hour via a shuttle – so definitely not a waltz into the city center! Arguable the city’s most popular night market, Shilin Night Market is quite touristy. But as a first timer in Taipei, I felt it was an obligation to at least make a pit stop to understand the hype. 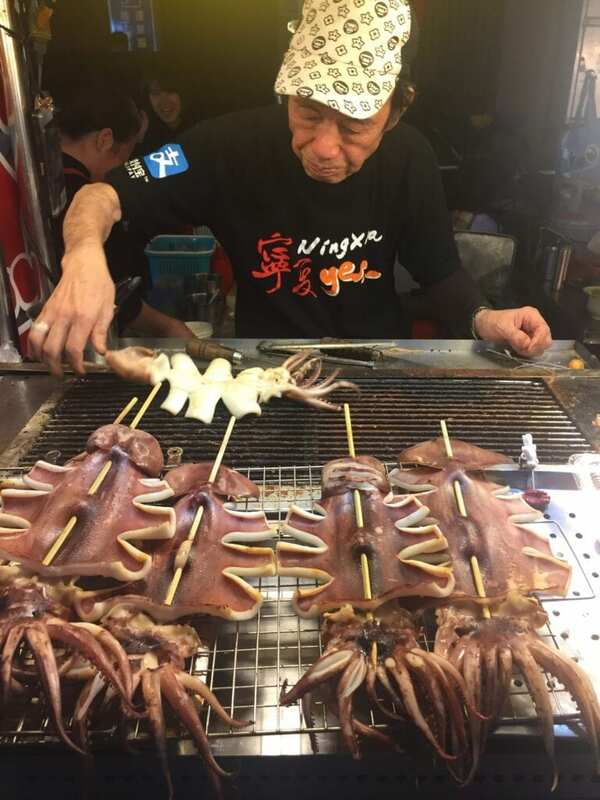 One of the oldest night markets in Taipei, Raohe is another must visit while in Taipei. This market stretches for 600 meters and offers more than tasty food stalls. You can take a break in between food hopping to check out some of the quaint shops of this night market. 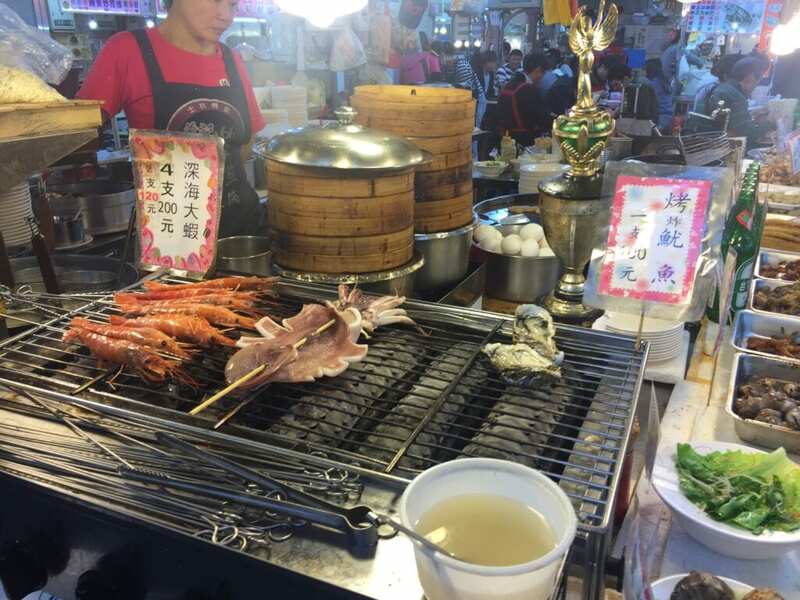 Raohe Night Market is located in the Songshan District and is accessible by the MRT Green Line 3. This night market earns its reputation for some of the best oyster and egg omelets in the city. 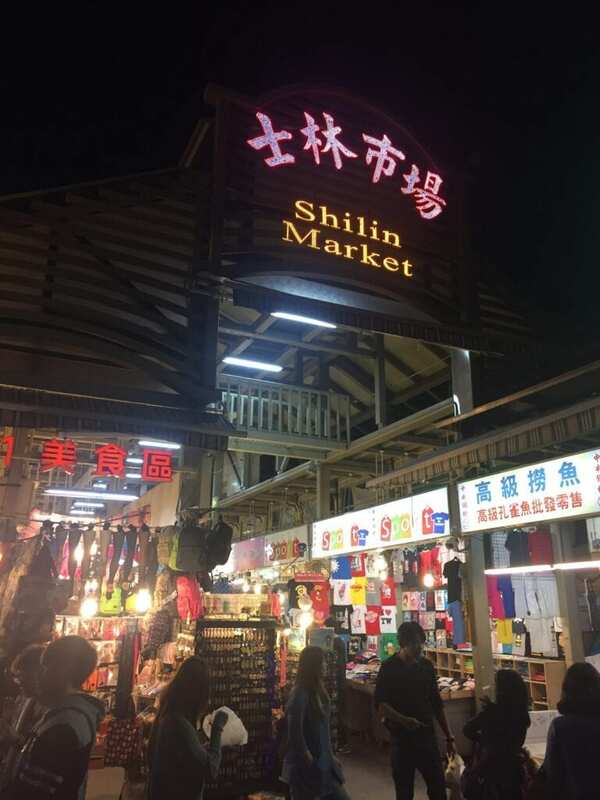 Ningxia is a smaller scale food street in comparison to the more popular Shilin and Raohe night markets. But as they say, size doesn’t matter! Ningxia market still serves some of the tastiest street food you’ll find in Taipei. 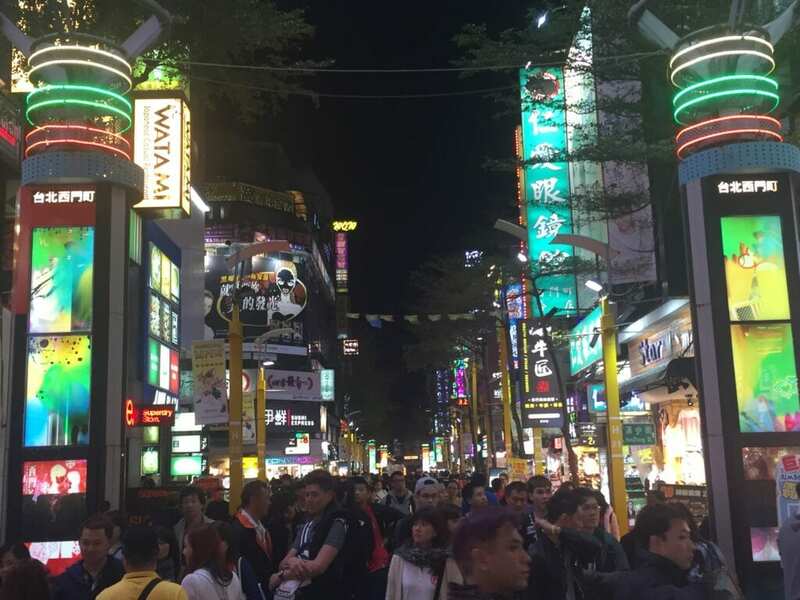 Also known as Tonghua Night Market, it is one of the busiest street markets in Taipei. This market is located in a residential area and offers more than just the local food scene. You will find food stalls offering other popular cuisines such as Malaysian and Japanese delicacies. 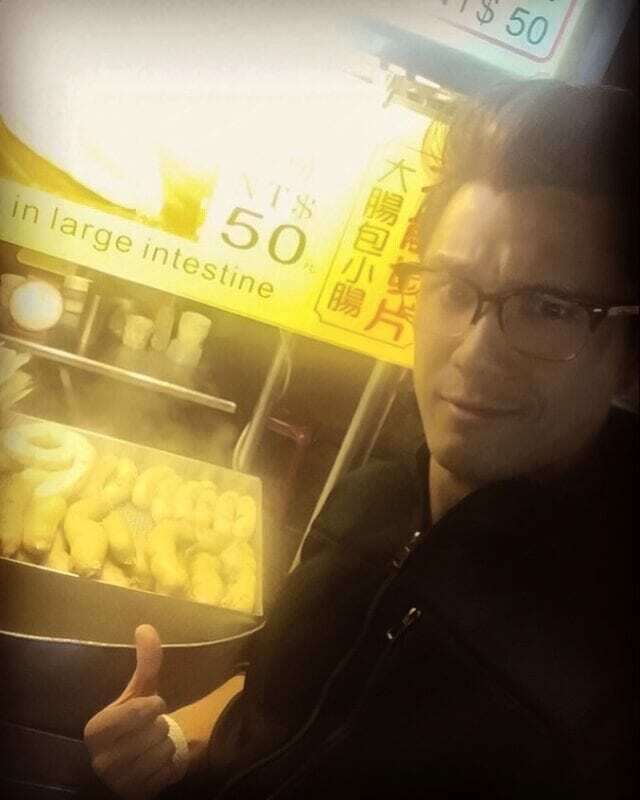 Also known by another alias, Snake Alley, this popular hangout is the known as the first tourist market in Taipei. It is one of the country’s more traditional night markets, as seen with the iconic Chinese archway at the entrance. As the alias suggests, Snake Alley is known for its snake delicacies. Here you’ll find food items that you probably don’t hear everyday such as cooked snake and snake wine. 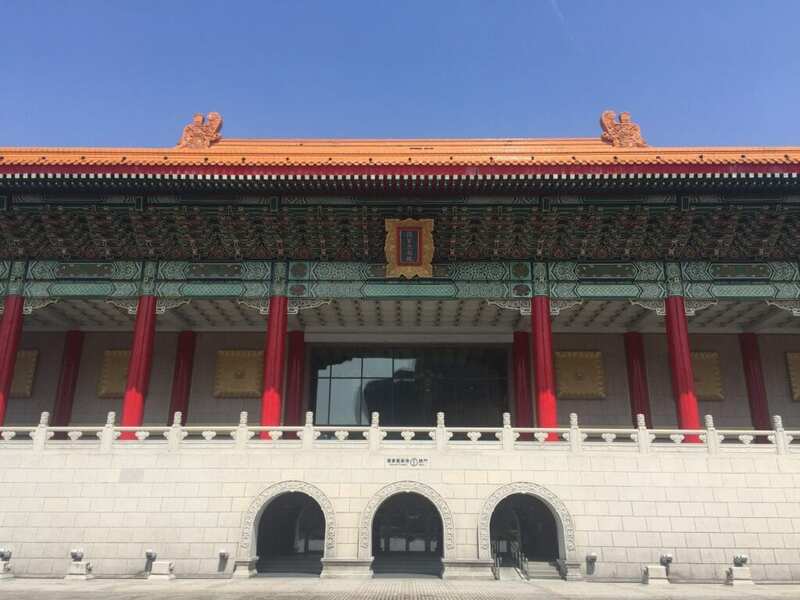 I spent a total of 3 days in Taipei and had ample time to hit the major tourist spots. Built in 1738, Longshan is the most well known temple in Taipei. 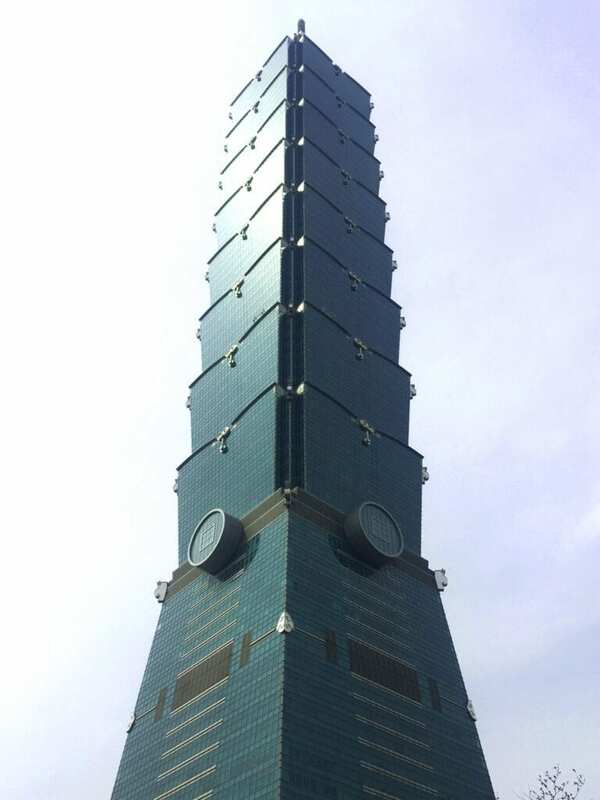 The country’s national monument, landmark, and tourist attraction. Once the tallest building in the world. You must try the dim sum at the entrance of the building! This shopping district reminds me the shopping scenes in Tokyo: bright lights and very animated crowd. The trek up the hill offers some of the best views of the entire city. It may seem like a mini hike, but I promise it’ll leave you breathless the moment you get to the top. But worth it! 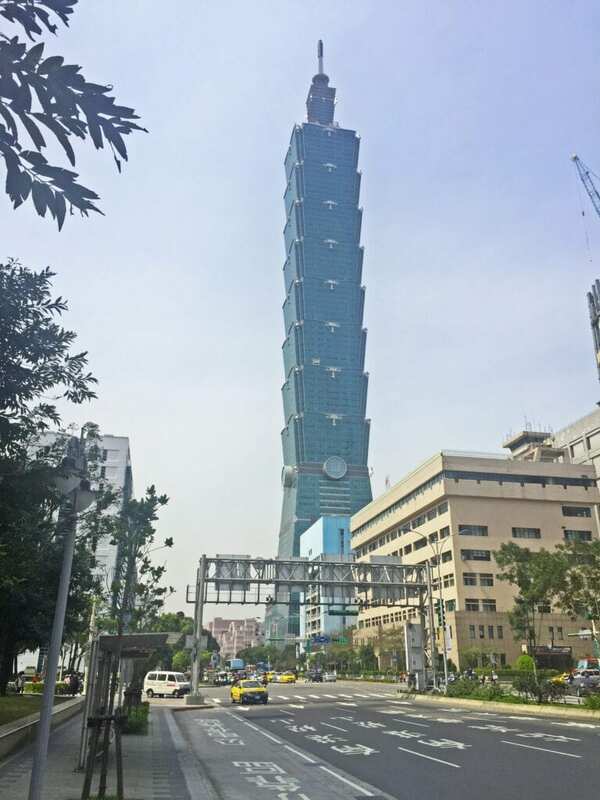 Taipei 101 was completed in 2004 and held the distinction as the tallest building in the world until 2010. Today’s world’s tallest building title belongs to Burj Khalifa in Dubai. From my initial observations, the temples are straight of China, bathhouses are straight up Japanese (and just like in Japan, there are hot springs everywhere in Taiwan). It was a weird vibe of both China and Japan. 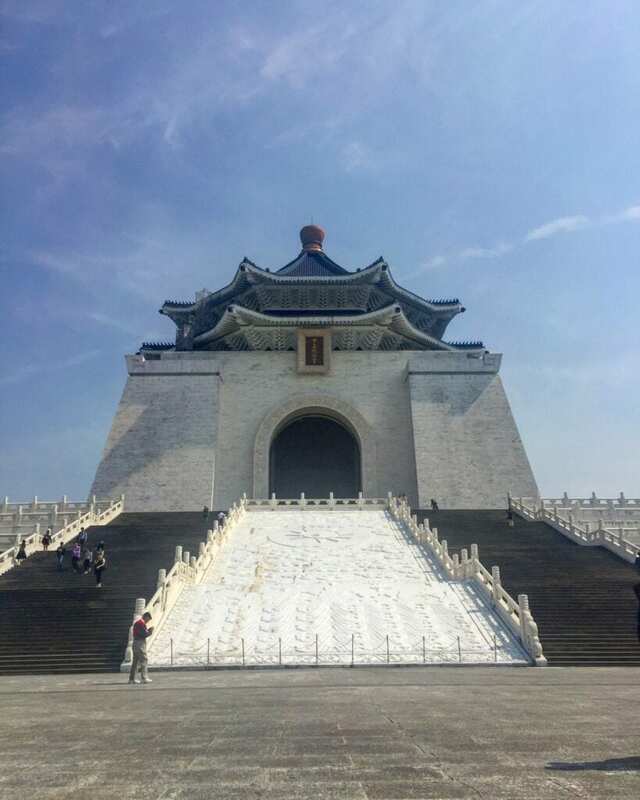 – it was like the two countries/cultures procreated and produced Taiwan. Getting a cab and the driver not understanding where you want to go. Luckily I met another traveler who speaks Mandarin. Thanks Martin! 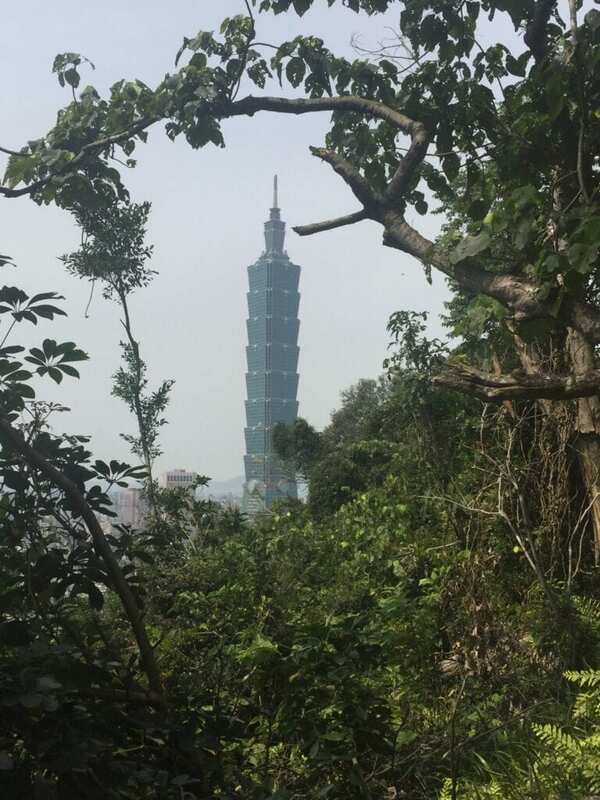 For me, 90% of what I remember fro the places I visit are the people I meet along the way – and Taipei was no different. I was traveling alone, so I opted for a private room in a hostel in Taipei and met some new friends from all over: A German, a Chilean, a Texan, an Australian, a Chinese, a Filipino-Canadian, an Australian, and a guy from Boston. For the three days time we spent with each other, I felt like I’ve know these kids for the longest time. We shared a lot of laughs and the couple days we spent together in Taipei felt like a couple hours. 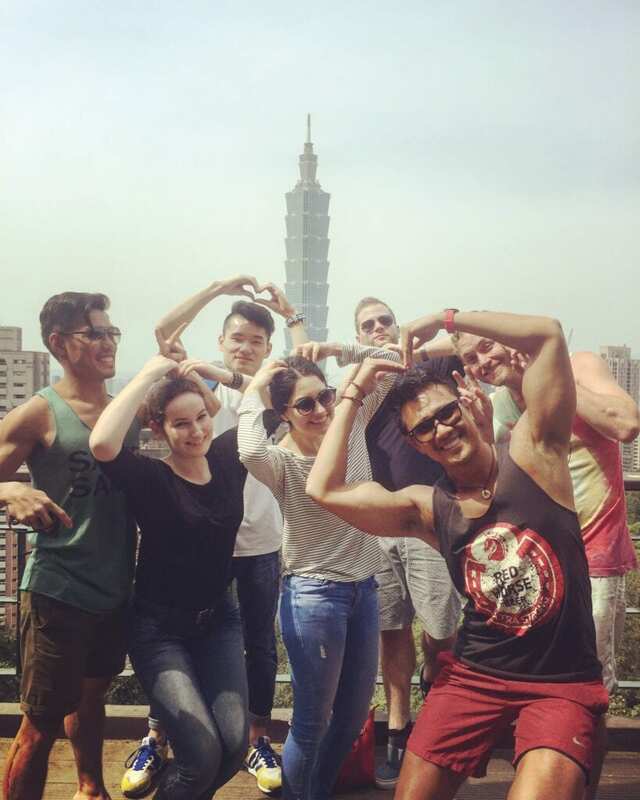 I don’t think my experience in Taipei would have been the same had I not met them. We are still in touch thanks to Facebook, of course. I’ve even already reunited with one of them in Chicago. Looking forward to seeing the rest and perhaps and get a group trip together! !